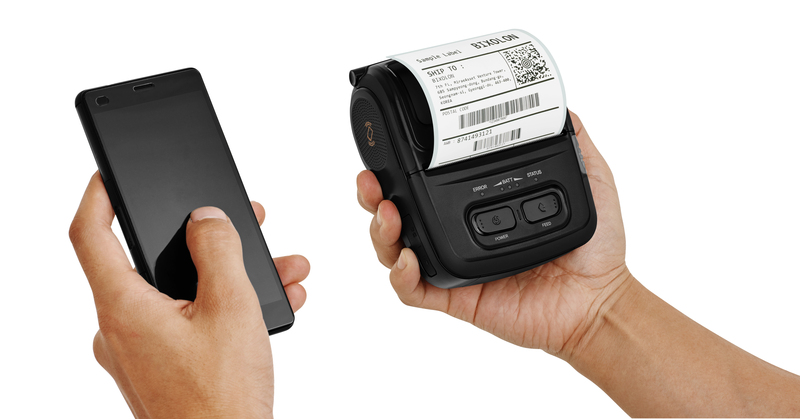 Global printer manufacturer BIXOLON, today announced the launch of the SLP-DL410, high quality, specialized 4” (116mm) Direct Thermal Label printer. A compact and economical printer, designed for a wide range of media types such as fan-fold or large labeling. Providing premium level, smart performance, the SLP-DL410 offers fast data processing and printing speeds up to 5ips (127 mm/sec). Producing 203dpi or 300dpi high quality text, graphics and 1D/2D barcode printing. 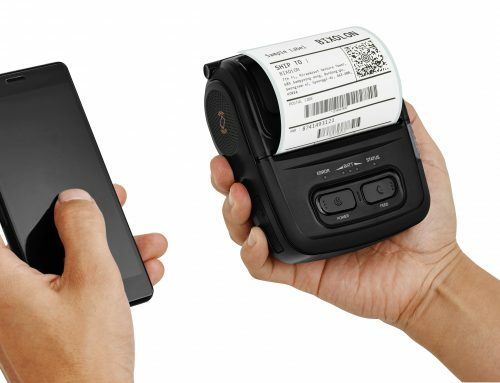 Featuring label printer intelligence with Smart Media Detection™, the automatic detection of label and receipt media type. Supplied with a free-of charge label customization software BIXOLON Label Artist™ and a simple mobile application Label Artist™ Show, for test printing various types of labels. Fully compatible with market-leading programming languages, the SLP-DL410 features BIXOLON’s Smart Bluetooth Auto Switch, enabling easy switching from iOS mode to standard Bluetooth mode. The SLP-DL410 also features USB V2.0 and USB Host (WLAN dongle and more) dual interface as standard with optional Ethernet & Bluetooth and MFi iAP2 certification options. 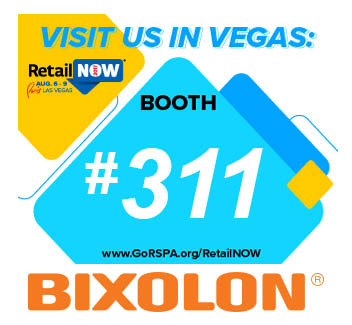 BIXOLON is a leading global manufacturer of dependable innovative and advanced printing technologies that include POS, Auto ID and Mobile receipt & label printers for a range of environments. 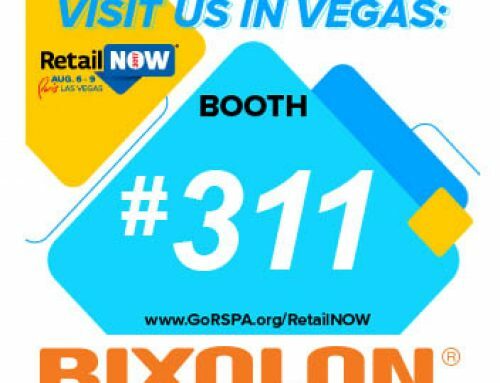 BIXOLON views its printing technology as an essential tool for any business and holds itself to the highest standards, since dedication to customers is its core belief. BIXOLON’s FAST, FLEXIBLE and FRIENDLY approach to business has much to do with its recent success.